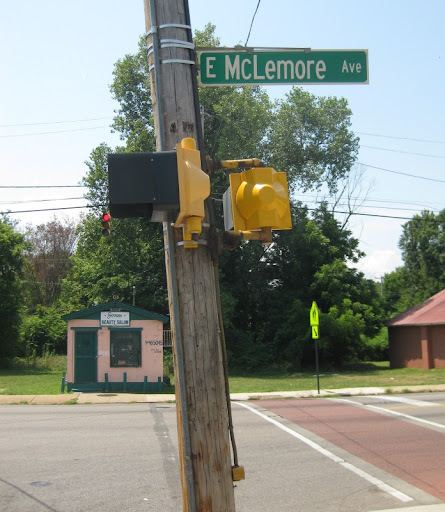 So, what's so special about McLemore Avenue? Well, aside from being the name of an album by Booker T. & the MGs, it is also the heart of Soulsville USA. 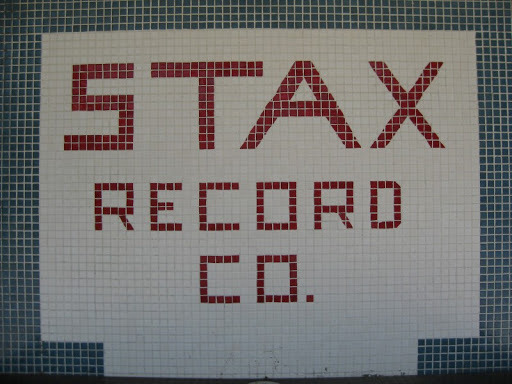 It is where, for a magical period during the 60's and 70's STAX Records made music. The studio closed in the late 70's and the building was torn down sometime later. 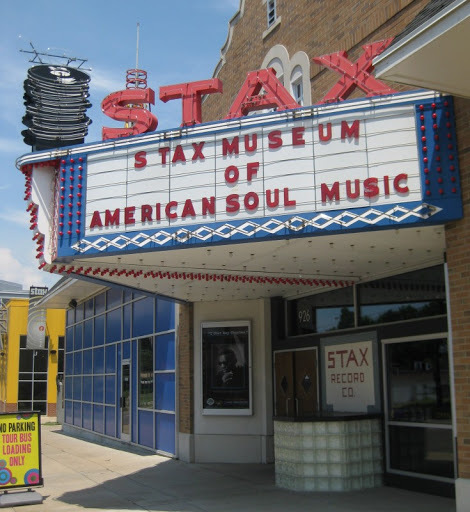 Its influence on the music world lived on, however, and recently the site became home to the STAX Museum of American Soul Music. We spent several hours wandering through a fantastic retrospective of the label that gave the world artists suchs as Sam and Dave, the Staples Singers, Albert King, Isaac Hayes, Booker T. & the MGs, and Otis Redding. 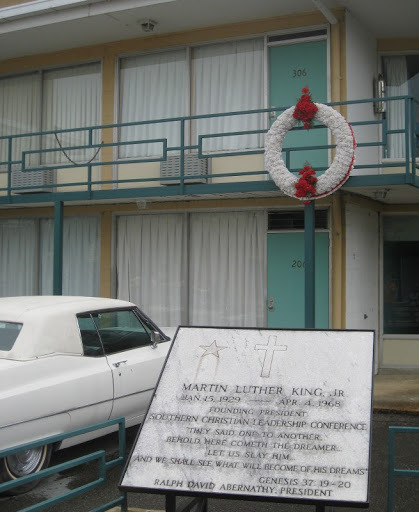 Another museum not to be missed when visiting Memphis is the National Civil Rights Museum. 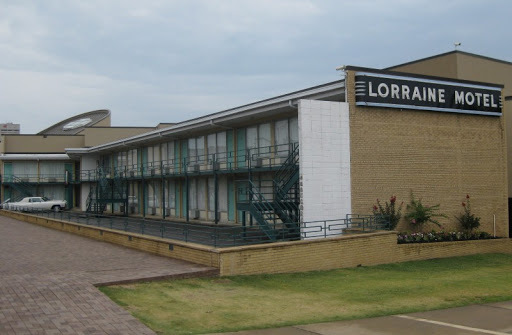 It is located in the Lorraine Motel, where Martin Luther King Jr. was shot. The outside of the motel has been left as it was, but the interior has been completely redone to create the museum. Going through the museum is a fascinating, sobering experience. It is hard to believe that the fight for civil rights in the United States prompted so much conflict. And even harder to believe that so much of it took place less than 50 years ago.